These valve covers will fit 2003-05 5.7L Hemi if 2006-later coils are used. 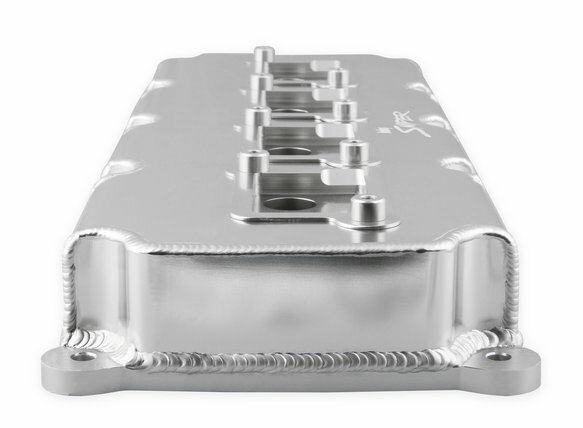 Will not fit 6.2L Supercharged engines due to different valve cover baffle design. 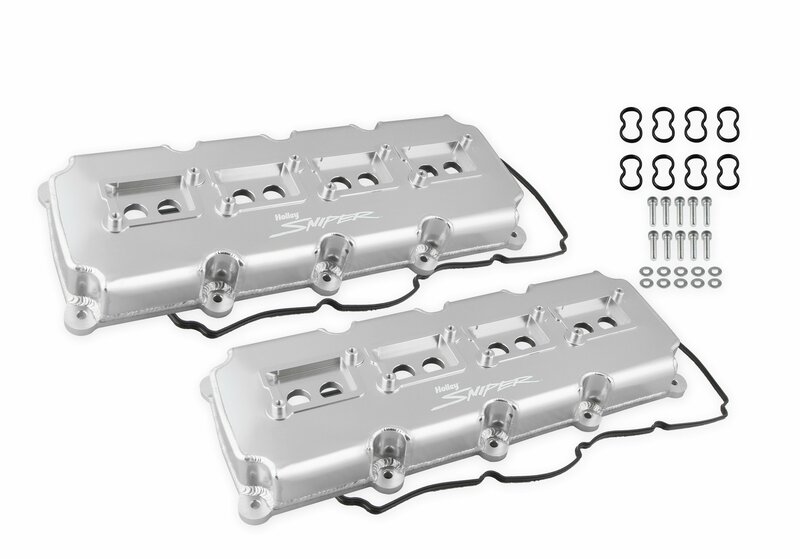 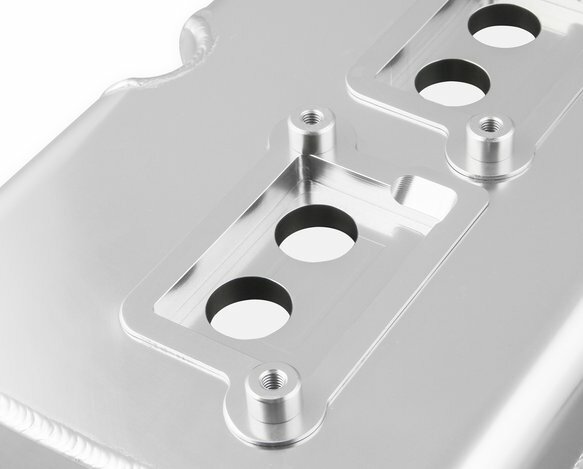 Sniper's fabricated aluminum valve covers gives you an excellent way to add a high-end fabricated look without the high-end price. 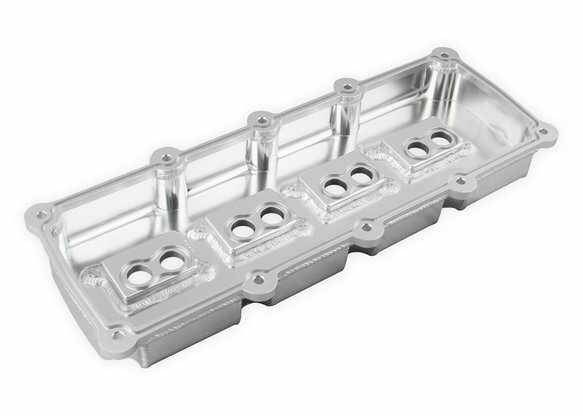 Our newest offering now includes the popular Mopar Gen III Hemi engines. 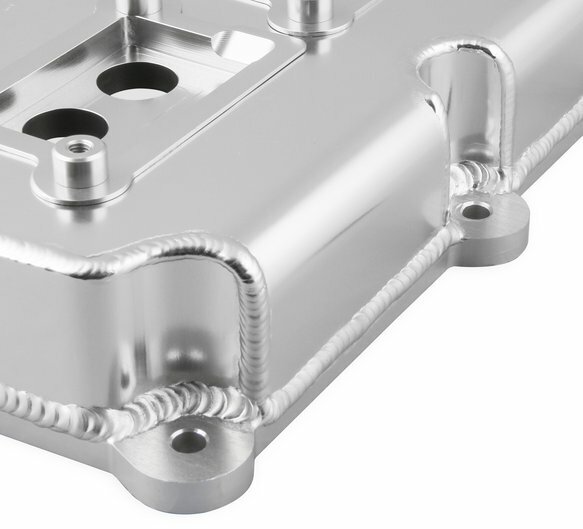 These offer you a strong and lightweight valve cover constructed of 6061 T5 sheet aluminum and precision TIG welded for a great fit. 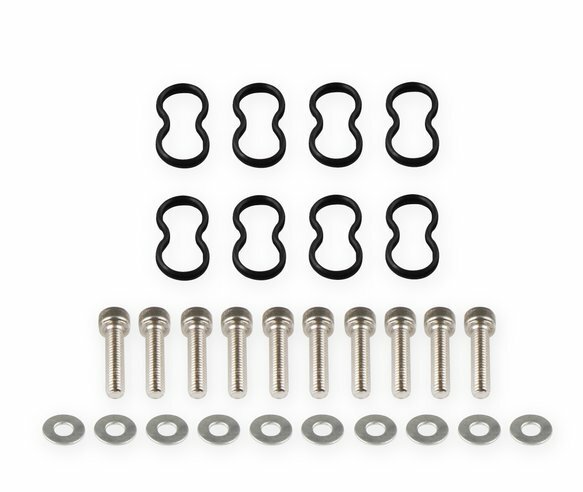 They feature a taller than stock height to clear most valvetrain configurations along with recessed ignition coil pockets to fit OEM and aftermarket coils. 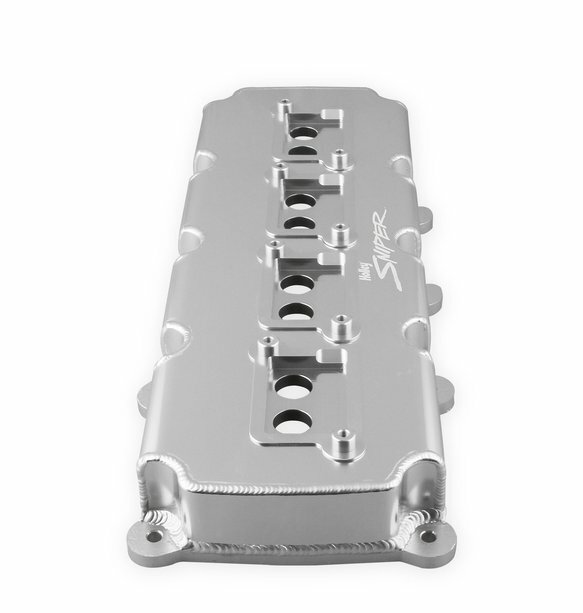 These valve covers are available in silver anodized or black coated finishes with Sniper laser-etched logo. 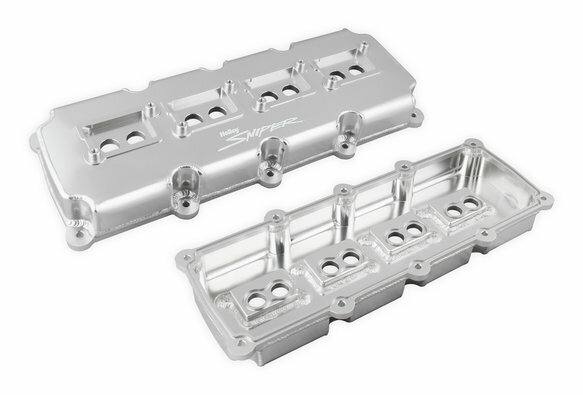 Included with the valve covers are valve cover gaskets, spark plug O-rings, and mounting hardware.